Merlin Open Systems is a partnership formed in 1990 by two University of Nottingham graduates. Our research experience within the Electronic Publishing Research Group there gave us extensive and early experience of working with the PDF format as it developed from its inception. We used this depth of knowledge of PDF and related technologies to become leading developers of Acrobat plug-ins and PDF-processing software using both Adobe libraries and SDKs and third-party ones. This enabled us to work on many software development projects for clients, and also to produce our own products, which are for sale from this web site. We also provide other services including IT support and consultancy. The Merlin in our name is the bird of prey depicted in our logo, which is from an original drawn by Rolf Mohr. We chose a merlin because of our interest in ornithology and the environment. Find out more about merlins. 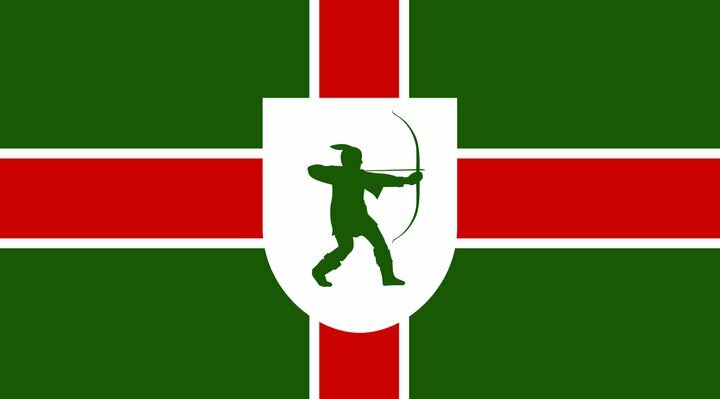 The design colours used on this site, green and gold, are those used in Nottingham and Nottinghamshire, “Robin Hood County”! You may contact us by e-mail, telephone or post. For e-mail enquiries regarding any general information, support, sales, accounts queries, or to contact a specific partner, please use our contact form. Facsimile: Please use on-line options (e.g. e-mail with an attachment) instead of fax wherever possible. If you need our fax number please ask us for it. If you are coming to visit us we also have a printable office map.